M1 Logix Technologies offers Android App Development services using latest development technologies, Java and Android framework to develop custom applications for Smartphones, PDAs, Pocket PC and other mobile devices. 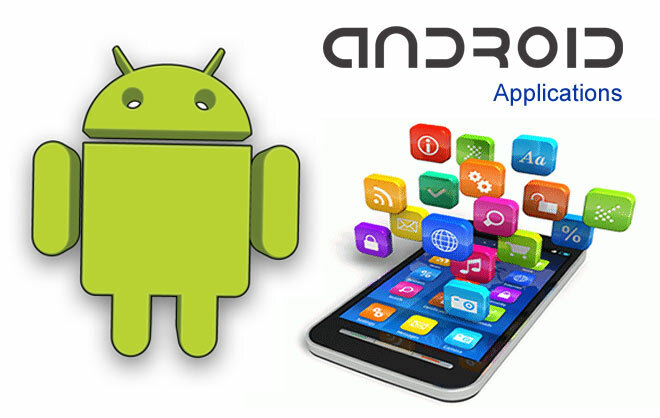 Android applications are fast, reliable and cost effective. M1 Logix Android App Development team skillfully uses the Android platform, which is a freely available platform with the required SDKs for Windows, Linux and Mac platform easily available at the Android website.